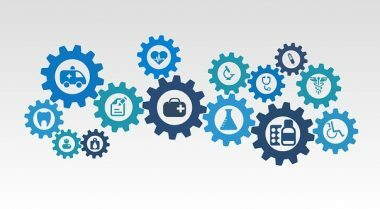 On 27 November 2018, over 90 colleagues from industry, the NHS and academia came together at the Royal College of Physicians to discuss the Digital Innovation Hub Programme. This meeting was part of a series of events to discuss and shape the design of a UK-wide initiative to enable the safe and responsible use of health-related data at scale for research and innovation. 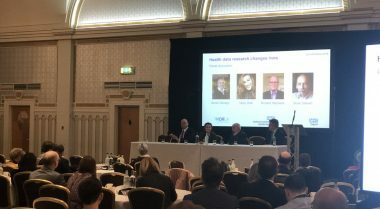 In December 2018, Health Data Research UK co-hosted a one-day conference in partnership with the National Institute for Health Research (NIHR) and NHS Digital.